Don’t you just love winter? Nice food, nice presents and most importantly, the opportunity to become a fashion icon! Well, maybe not most importantly, but you get the idea! Who says mums can’t be fashionable? 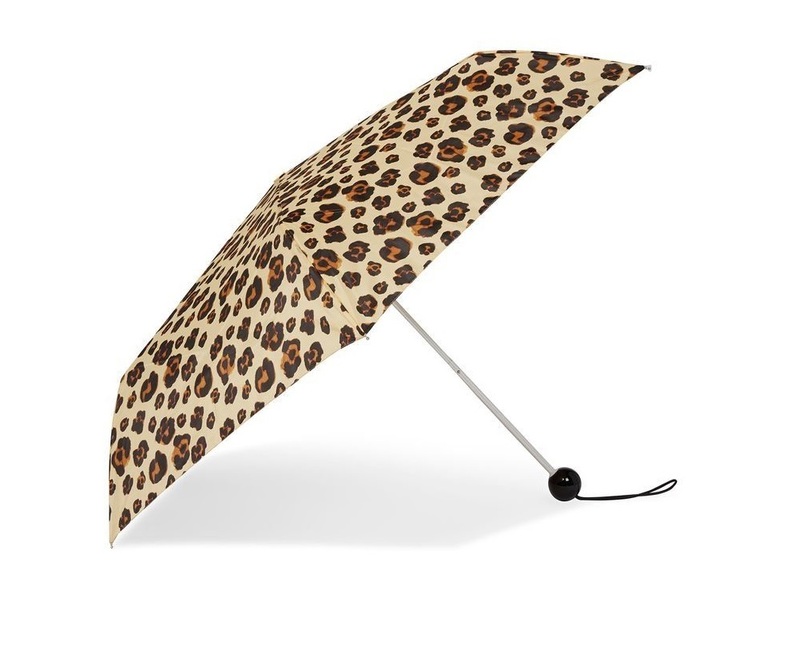 Bring out your wild side this Christmas with the fantastic Leopard Print Umbrella courtesy of Topshop! With this chic winter fashion accessory, we mums can shield ourselves from the rain and snow the right way. Not to mention, who doesn’t love a little bit of leopard print? We know we do! There’s just something about it. Maybe it’s the colours, who knows? Nevertheless, this umbrella is sure to put all eyes on you whilst trekking through the snow! You just can’t beat a calf boot, are we right? These versatile tan boots are the ideal winter fashion accessory this festive season for keeping you warm, comfortable and seriously stylish! 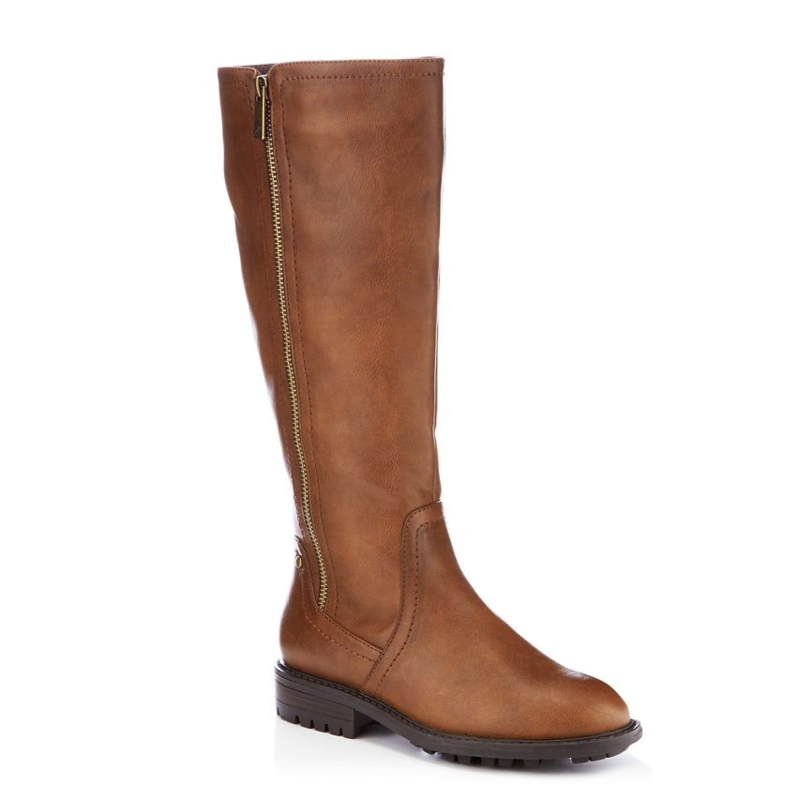 Courtesy of Debenhams, these stunning boots would be ideal for pairing with denim and feature a long zip on the outside of the leg for added detailing and comfort. Find out more information on this stunning range here. 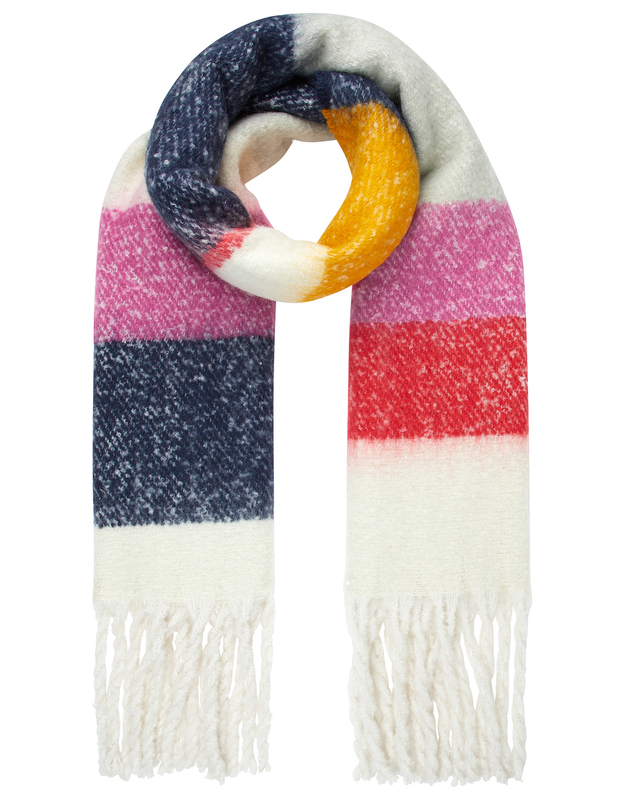 Cosy up for winter with the Fulham blanket scarf, courtesy of Accessorize, for a fashion-forward look. This over-sized blanket scarf is perfect for wearing as both a chic fashion accessory and also as a snuggly blanket! What more could you want? Whether you want something warm to cuddle in at home or something trendy and stylish for a night out, this blanket scarf will accommodate your varying needs without substituting style and grace. Not to mention, how gorgeous are those colours?! Have we missed something? 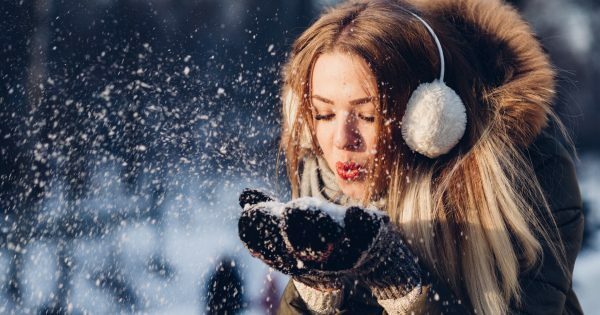 Let us know in the comments on Facebook and Twitter what your must-have winter fashion accessory is!